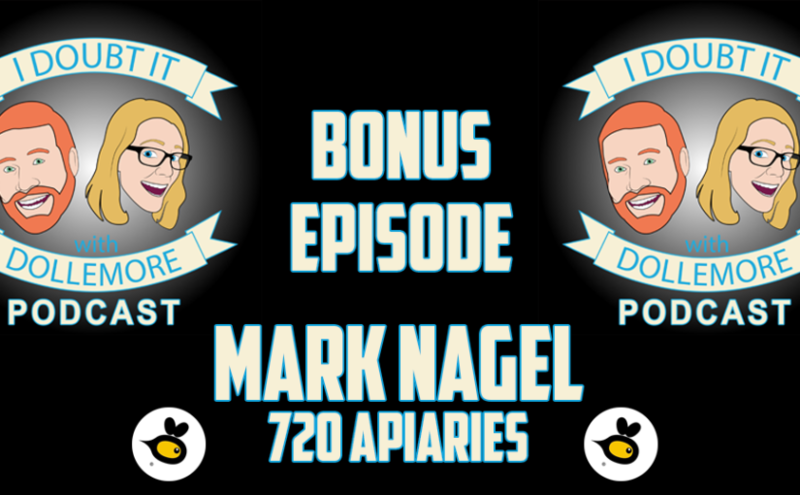 Jesse and Brittany talk to Mark Nagel from 720 Apiaries about beekeeping, the latest developments in the science behind bees, and how the general public can support this important work! 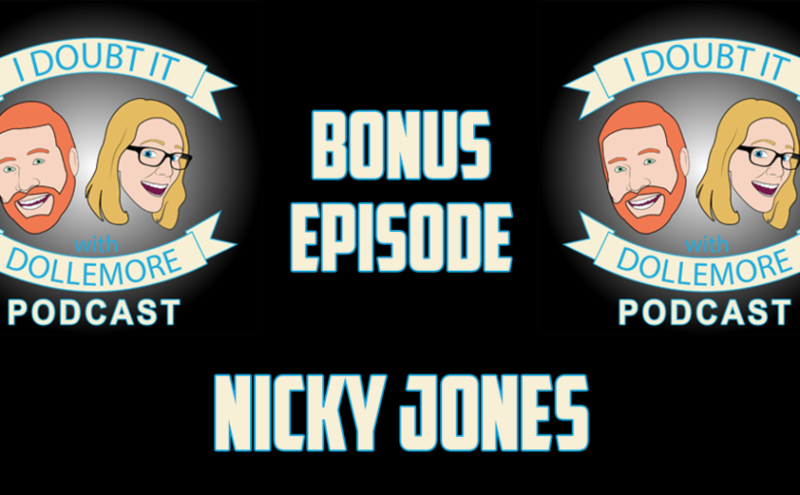 Jesse and Brittany welcome Dr. Nick for a special episode discussing movie and airplane trash, listener emails and voicemails about sexual harassment and assault, Tom Steyer’s campaign to get Donald Trump impeached, Nicky and Jesse get into a vicious debate, and A$$hole of Today featuring Judge Jeanine Pirro. Jesse and Brittany have a conversation with Doctoral Candidate Nickolas Jones about his latest paper in the Proceeding of the National Academy of Sciences (PNAS) entitled, “Distress and rumor exposure on social media during a campus lockdown.” Find Nicky’s paper below and follow him on Twitter @itsnickyjones. Jesse and Brittany discuss the CSUF event with Michael Shermer, Douglas J. Navarick, and Ryan Nichols and the subsequent podcast and YouTube video, listener emails and voicemails related to Donald Trump’s comments on the phone call with the Gold Star Widow, Myeshia Johnson, John Kelly’s defense of Trump during the press conference, and New York Times’ latest on Bill O’Reilly’s sexual harassment allegations and large payouts. Jesse and Brittany moderate a discussion between Drs. 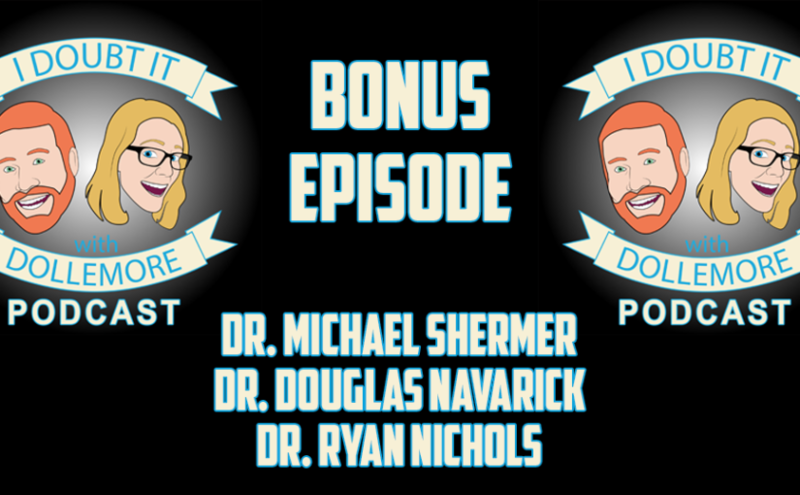 Michael Shermer, Douglas Navarick, and Ryan Nichols on the question of whether science can be used to determine our moral values of right and wrong. The discussion is divided into opening statements, a period of exchanges among discussants, questions from the live audience, and closing statements. 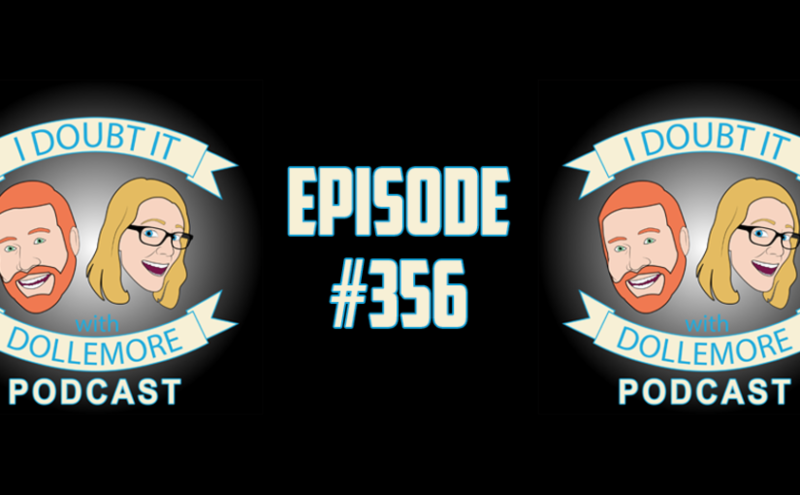 Jesse and Brittany discuss proper grocery store conveyor belt etiquette, listener emails and voicemail featuring feedback on Sean Spicer and the debate between Jesse and Drew Levine on the previous episode, all the latest in the Russian investigation related to Paul Manafort and the requesting of emails, documents, and phone records, including phone records on Air Force One, North Korea & United Nations, and a female marine is takin’ care of biz!